This was written for the Empire print magazine, but later made its way online as part of a month of Star Wars features heralding The Force Awakens. 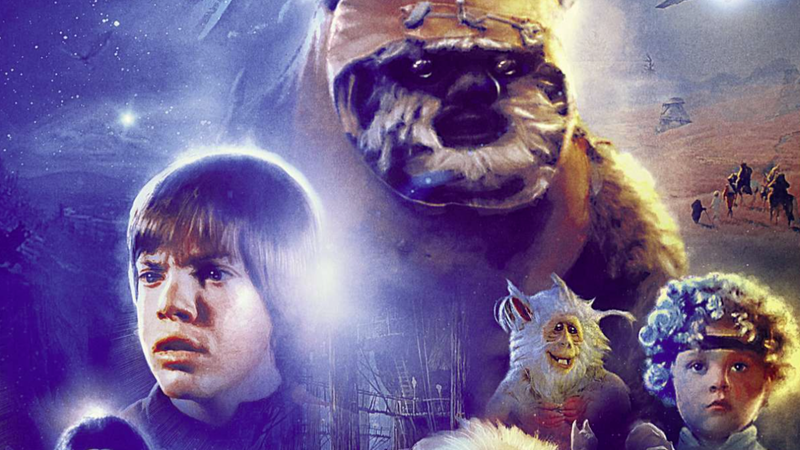 It’s about the “forgotten” Star Wars kiddie TV-movies, Caravan of Courage and The Battle For Endor. This and my feature for Straight Outta Compton were in the same issue. My job is nothing if not eclectic.